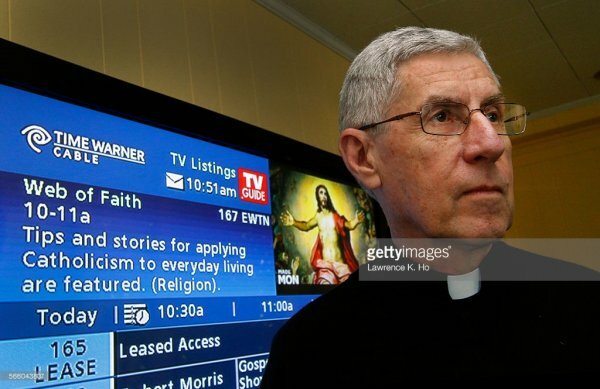 Father Thomas Batsis, a Licensed Psychologist (clinical), is a Professor in Residence at Loyola Marymount University's (LMU) School of Education. He also serves as Executive Director of LMU's Center for Catholic Education. Locus of Control, Anxiety, and Academic Underachievement. contributions to scholarship, service, and innovations in Gang Research Issues." Received official Recognition from the Archdiocese of Los Angeles's Department of Catholic Schools for Recognition "...for dedicated service as a member of the Catholic School Board, 1990 - 1995." 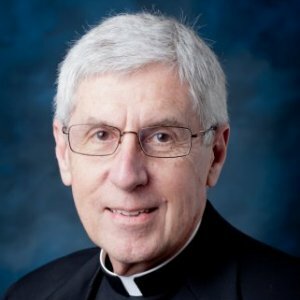 News blog article announcing Father Thomas Batsis appointment to the position of Professor Emeritus at LMU. Grant awarded to Fr. Tom Batsis, S.P. Martin, K. Huchting, A. Sabatino, and F. Dell’Olio to support three research projects at the Center for Catholic Education: (a) Catholic Schools Research Study, (b) Archdiocesan Partner 200-Day Study, and (c) The Future of Catholic Education in Los Angeles Planning Initiative.